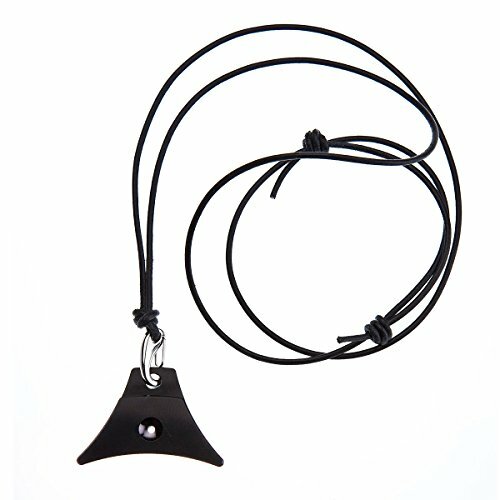 The Logan A1 Black ® sheepdog whistle etched with Border Collie motif with adjustable leather cord lanyard. Designed by top UK sheepdog handler (seven time National Champion and winner of BBC's One Man and His Dog), made in UK and used by top handlers worldwide. 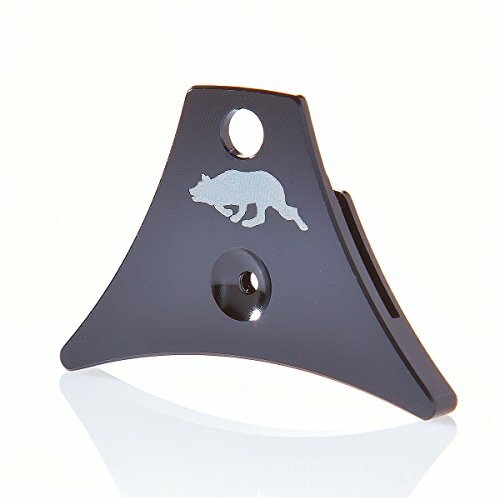 Versatile, lightweight and like all our whistles, perfect for all dog breeds. 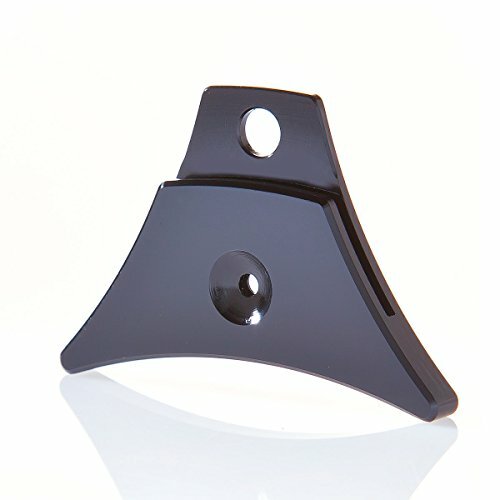 Precision cut from a solid piece of high grade aluminium - no rivets or joins - and anodized for a taste-free finish. 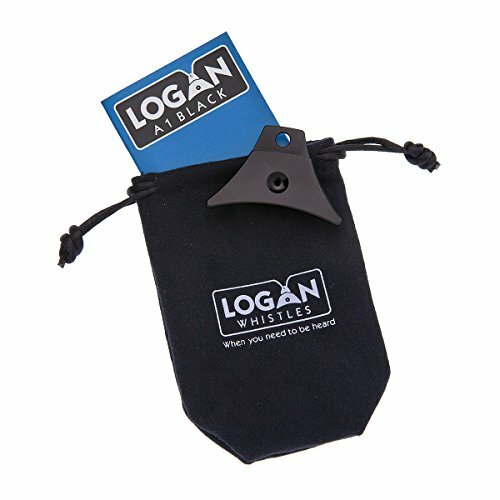 If you have any questions about this product by Logan Whistles, contact us by completing and submitting the form below. If you are looking for a specif part number, please include it with your message.